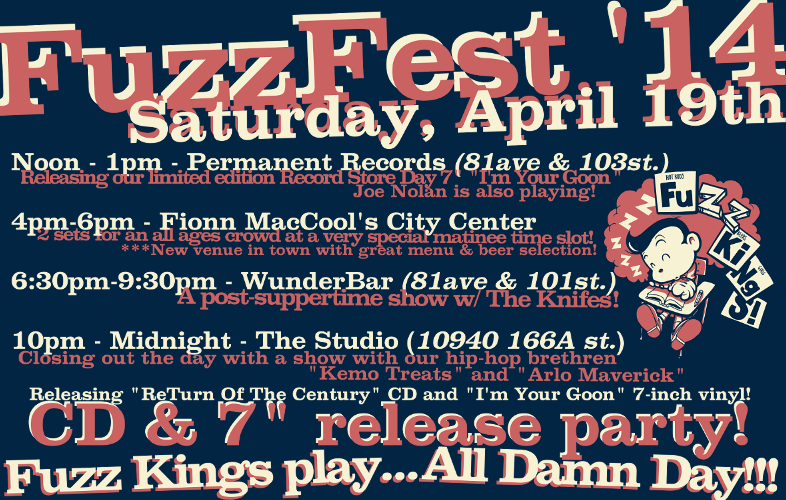 ← Record Store Day performance – This Saturday! Posted on April 19, 2014 by The Confusionaires!!! ... nothin' to speak of at the moment. CLICK HERE FOR THE FULL LIST OF PERFORMANCES! HEAR SONGS AND BUY RECORDS & MERCHANDISE!! !